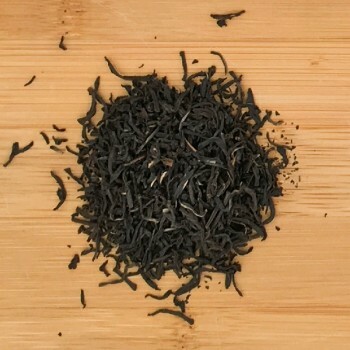 Ceylon black tea, grown in "high grown" plantations, ie, located between 1600 and 2000 meters above sea level. Highgrown of Ceylon are appreciated throughout the world for the intense aroma and for the full body of the infusions. The classic English taste tea. 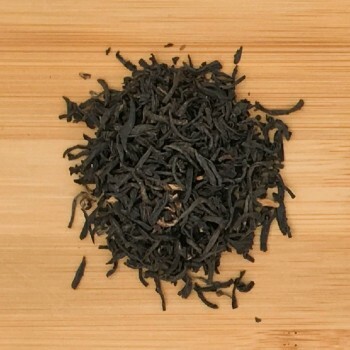 The name Orange pekoe is a term introduced by Dutch quality, Orange to honor the royal family Orange-Nassau, Pekoe is the transliteration from Chinese Pak-ho, a term used to refer to white downy covering the apical buds of tea. Grand Jardin has plenty of white, fine buds and beautiful tiny black leaves. 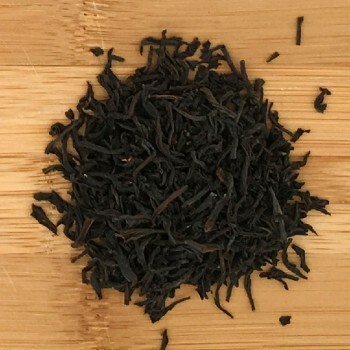 Fine quality black tea, orthodox manufacturing process, fine pluckingof 1 bud and two leaves , a blend from Assam estates.Assam tea region , in northeast India, on the banks of Brahmaputra river, is the home country of Assamese tea variety,discovered by British around 1820 . A classic, full-bodied tea, well known worldwide.The letters stand for : Tippy Golden Flowery Orange Pekoe. Famous Chinese Gongfu black tea ( Gonfu =orthodox, worked traditionally) , whose original name is Dian Hong Gongfu , whereas Dian mean short and Hong means red tea : Chinese call in fact the black teas, red teas, according to colour of the infusion.Beautiful appearance, with a multitude of golden buds, slightly rolled and coated of tender hairs.In absolutely one of the best tea in China blacks, with a surprising taste appreciated by connoisseurs. High quality tea from plantations considered among the highest in the world, over 2000 meters. 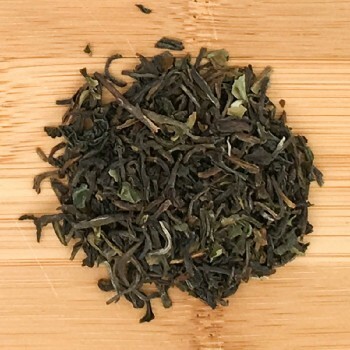 Presents characteristics of perfume that make it close to the best Darjeeling.Collection fine (1 gem and two leaves), rich in lighter tippy easily recognizable.A tea that is perfect for those who want a particularly aromatic drink. From a high proportion of plantations in Darjeeling Second Flush is the beginning of the summer harvest, between May and June. The leaves are bune, dark and full of clear gems (golden). The plants are hybrids of Camellia Sinensis. 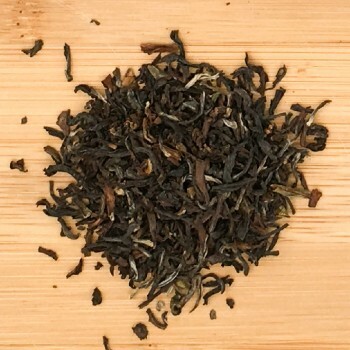 The symbol indicates a high quality tea with a rich proportion of buds made ​​from gold processing, Special Tippy Golden Flowery Orange Pekoe End, 1 stands for First Choice. 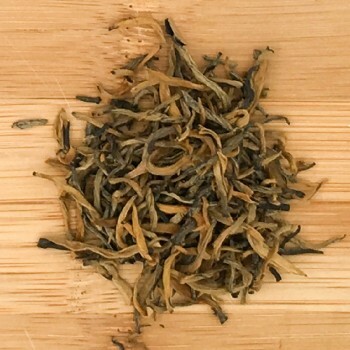 One of the tea that best expresses the characteristics of Darjeeling tea. PREPARATION: Gr 2/3 gr.in 200 cc.of natural mineral water at 90° temperature. Infuse for 3 minutes . HOW AND WHEN TO DRINK: High tea for breakfast or with pure sugar and a small cloud of latte.Perfetto the afternoon. FOOD PAIRINGS: Excellent in accompaganamento to spicy dishes, chocolate dessert also supports and sweets. 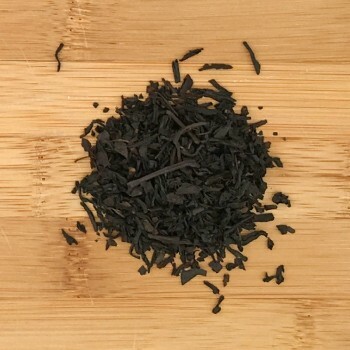 Gonfu (orthodox) black tea from China, manufactured and produced in Anhui, Guangong, Szhezuan, exported to many European countries, used for blends and flavoured teas, as a round, mild basis.Tea for any occasion, nice aroma. 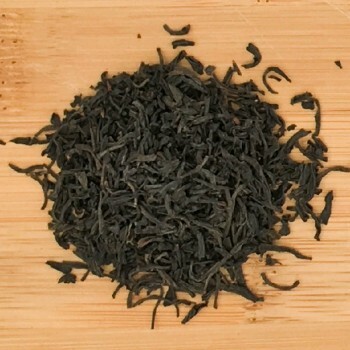 Famous Chinese Gonfu black tea (meaning ortodox, traditionally manufactured), wich real name is Ch'imen, from the birthplace mountains.Historically , black teas was known in China but rarely produced until ex Chinese officer Yu Ganchin, perfectioned the Keemun manufacturing process, around 1875, after his visit in India gardens and tea factories. The beautiful tea aroma, known as "Keemun aroma" made the tea won a golden medal at Internation exposhition in Panama , in 1915.It is worlwide appreciated for the mild taste , poor in tannins. 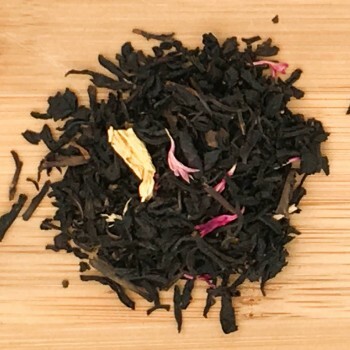 Sweet blend of Chinese black peach and ginger tea, enriched with ginger root in pieces, petals of elianto and cornflower. Ginger, used in the East by millennia to flavor and stabilize foods, both as a remedy for various ailments, is becoming very popular in Italy. 1961 is a blend of black teas created specifically to celebrate the 50th anniversary of La Via del Tè.An ideal journey between two of the major tea producing countries, India and Ceylon, which sums up the brand's history, giving rise to an intense and aromatic blend of citrus fruit, which reinterprets tradition with contemporary sensitivity and passion. A sweet, spicy blend, hommage to enchanting flowery aromas of secret Indian gardens. 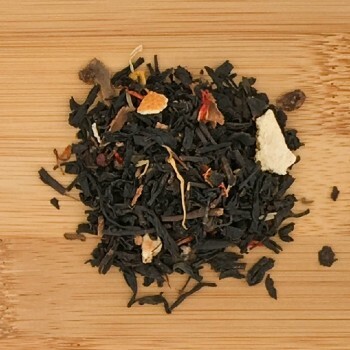 The black tea basis is enriched by orange rinds, flowers and spicy flavours.